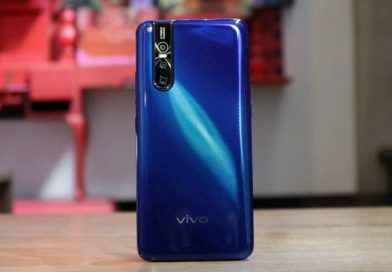 The Month of March was one of the great time for mobile phone manufactures, many smartphones launched in the Indian market in March 2019. Now April is almost here , Many new smartphones are going to launch in Indian in April 2019. If you are planning to buy new smartphone in the month of april then this post id for you. 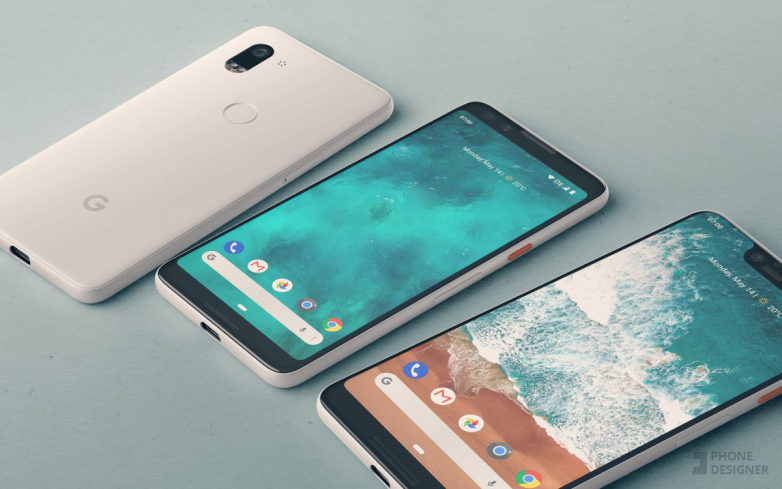 In this post we are going to tell you Upcoming Smartphones in India in April 2019. The smartphones included in this list are expected to launch in India. In other words these smartphone launches are not officially confirmed by companies yet. 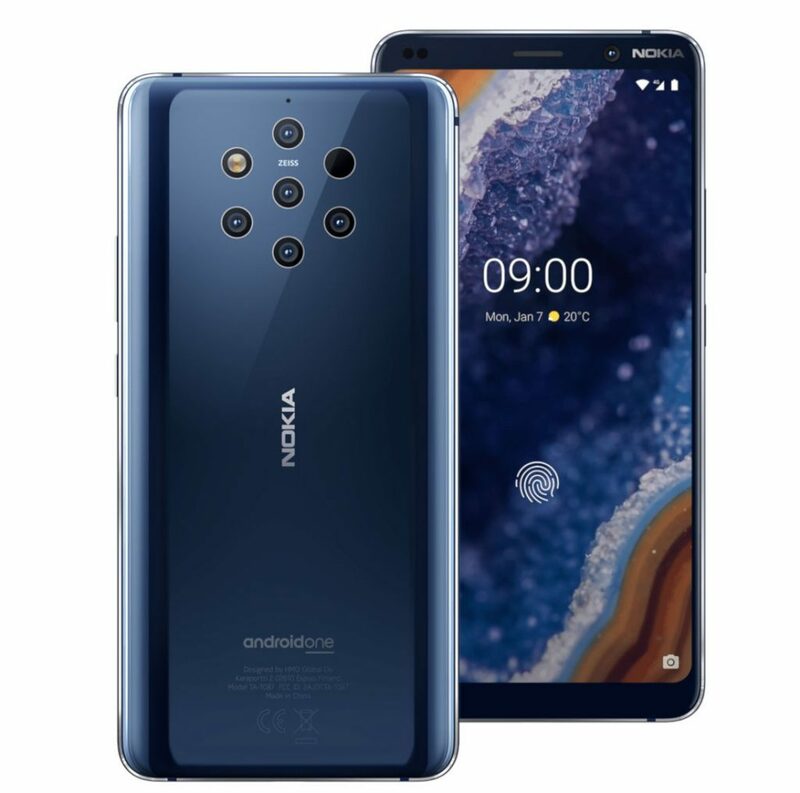 HMD Global has launched its new flagship and most awaited smartphone Nokia 9 PureView Coouple of Months ago at MWC 2019. The smartphone comes with premium specifications and features like Penta Camera setup which is also a first in segment feature. The main highlights of Nokia 9 PUREVIEW are Snapdragon 845 Chipset and Penta camera setup with 2 RBG and 3 mono sensors of f/1.82 aperture. 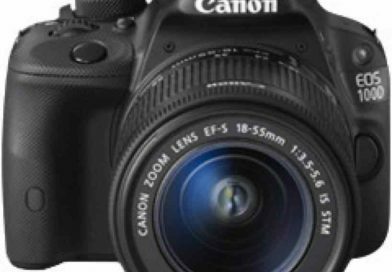 It will come with a 5.99-inches of Quad HD pOLED display with the pixel resolution of 2560×1440 pixels. The display will also get Corning Gorilla Glass 5 protection. As Far as Price is concerned the expected price of Nokia 9 pureview in India is Rs. 43,000. 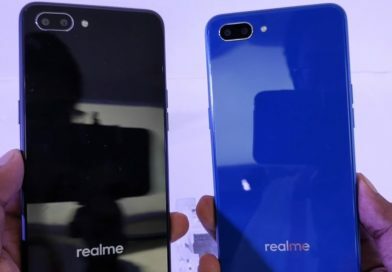 Realme has launched its new budget segment smartphone Realme 3 in India in March 2019. The smartphone comes with great specifications and features at a value for money pricing. Now the Company is all set to launch pro variant of the smartphone i.e Realme 3 Pro. The Realme 3 Pro is expected to be powered by Snapdragon 675 or Snapdragon 710 Processor. This upcoming smartphone will compete with Redmi Note 7 Pro in India. Moreover it is likely to get 48MP Rear camera just like its main rival. It may come with Dewdrop notch display and will offer upto 6GB RAM options. 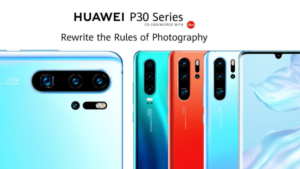 Huawei has globally announced its latest flagship P30 series at an event held in Paris. Now Company is planning to launch Huawei P30 Pro smartphone in India. 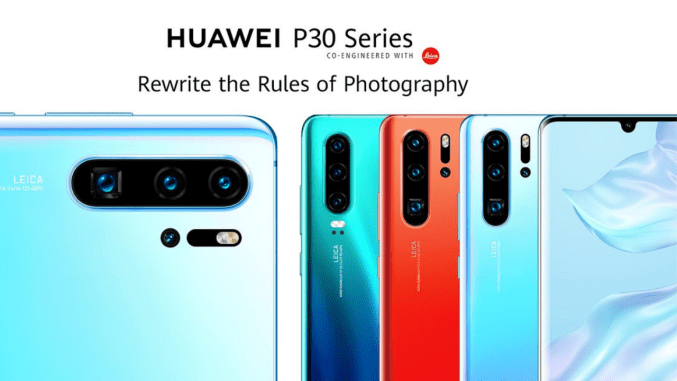 However according to reports Huawei might not launch P30 in India due to some reasons. The P30 Pro will be a premium segment smartphone and it will be a new rival of Samsung Galaxy S10 in India. 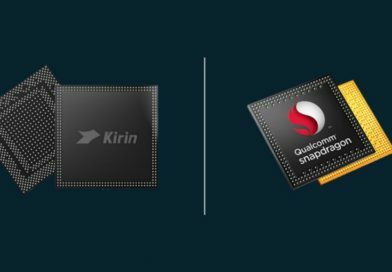 The main highlight of P30 Pro is kirin 980 Processor and up to 50x Zoom Quad Camera. 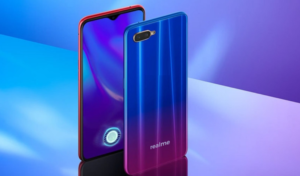 Moreover it will come with dewdrop notch display, in-display fingerprint sensor and 32MP front camera. The expected price of Huawei P30 pro in India is Rs 75,000. Xiaomi has launched Redmi Note 7 series in India in february. Now company is all set to launch Redmi 7 in India. The Smartphone is already launched in China few days ago and now company is launching it in India very soon. The main highlight of Redmi 7 is Snapdragon 32 processor. 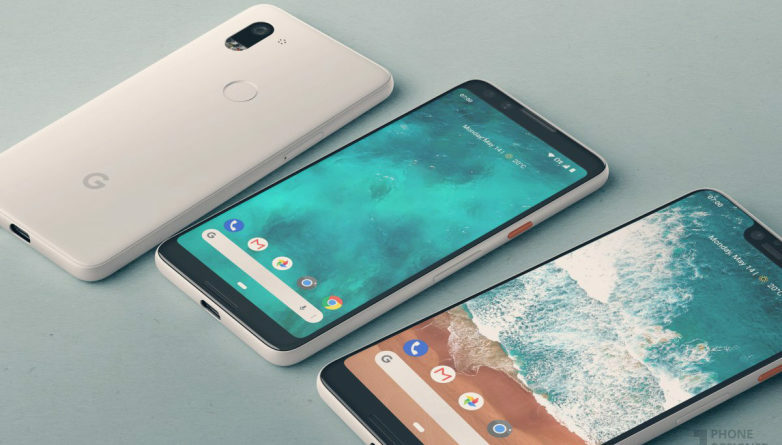 Moreover it will come with a drop notch display with Gorilla Glass 5 Protection , Dual Rear Camera Setup and Android 9.0 Pie. 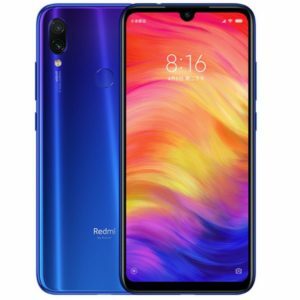 The expected price of Redmi 7 in India is Rs. 7,000.